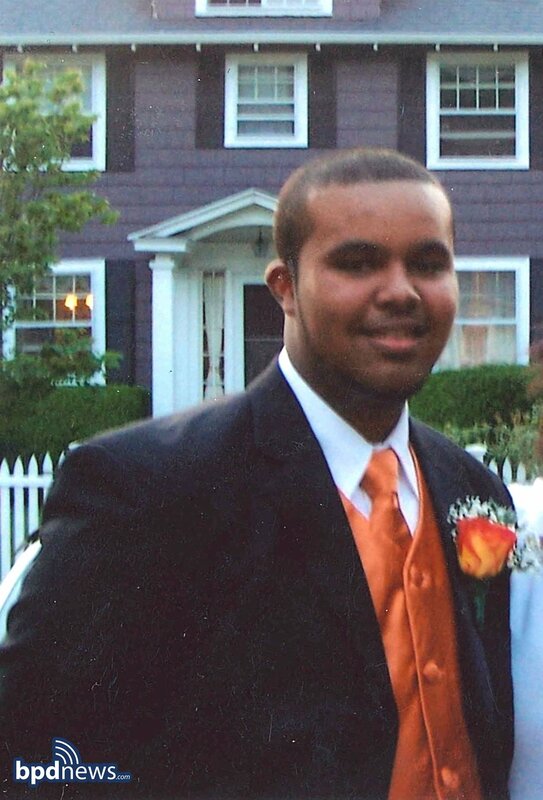 On October 8, 2011, Daniel Bunch was with friends at the Mobil gas station on Blue Hill Avenue at Babson Street near Mattapan Square when he was fatally shot by a suspect who was then driven from the scene in a vehicle. The family of Daniel Bunch is now announcing the creation of a $10,000 reward for information leading to the arrest of the person or persons responsible for Bunch's death. The Boston Police Department is conducting an extensive investigation in collaboration with the Suffolk County District Attorney's Office and together remain committed to solving Daniel's murder. Even if you think the information is unimportant or has already been reported, please contact the toll-free CrimeStoppers hotline at 1-800-494-TIPS (8477) or text "TIP" to CRIME (27463). The Boston Police Department will stringently protect the identities of those wishing to remain anonymous and is more interested in the information you provide, not who you are. Daniel was loved by many; his family and friends are left to cherish his memory and demand justice for his murder.